Leaves are changing colors and the weather is getting cooler. Fall is here, and there are plenty of ways that you can switch up your routine and stay healthy in the coming months. 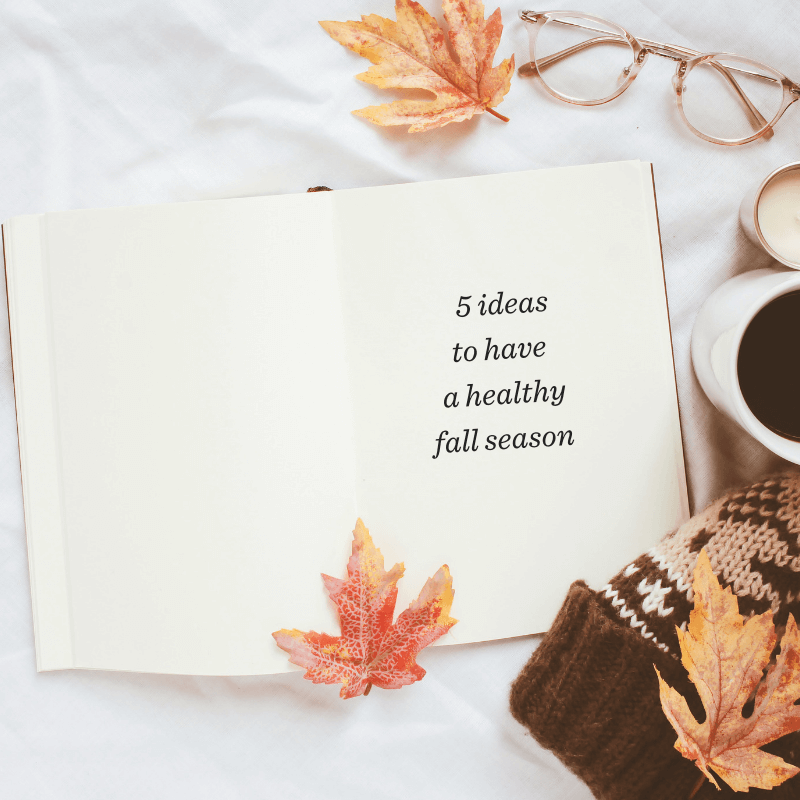 Here are 5 ideas to help you stay healthy during the fall. It may be getting cooler, but that doesn’t mean you have to plant yourself on the couch instead of working out. Run or walk on a treadmill or go to an indoor swimming pool. Try a new fitness program like Zumba, HIIT, Pilates, etc. or do your own in your living room. All you need is some music and motivation. There are plenty of activities that only fall offers, which means you have plenty of reason to go out! Go to a fall festival, browse a pumpkin patch, or find your way out of a corn maze. Even the simpler activities like raking leaves and shopping at the farmer’s market can help you appreciate what the season has to offer. Try some of the fruits and vegetables that are in season during the fall, like butternut squash, pumpkin, pears, apples, grapes, cranberries, sweet potatoes, brussels sprouts, artichokes, and more. They taste delicious and are the most nutritious when they’re fresh and in season. Add warming spices like ginger, cinnamon, cumin, clove and cardamom to your dishes. Bonus…your house will smell amazing! Eat vegetables and fruits that are rich in vitamin A and C. It’s a good idea to take a multivitamin to help fill nutrition gaps, boost your immunity and support your overall health. Also, your immune system is connected to the health of your gut, so taking a probiotic supplement is a good idea to keep your immune system strong during the fall and coming winter months. Fall is the only time of the year when you can be surrounded by reds, oranges, yellows, and browns. Make the most of it by going out for a walk, jog, or bike ride. You can get a workout, enjoy the fall colors, and maybe even update your Instagram feed. 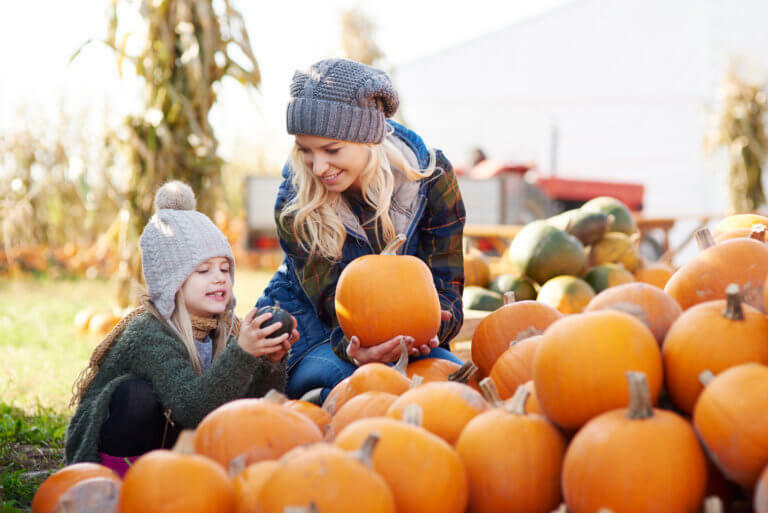 The post 5 Ways to Have a Healthy Fall Season appeared first on go.shaklee.com.